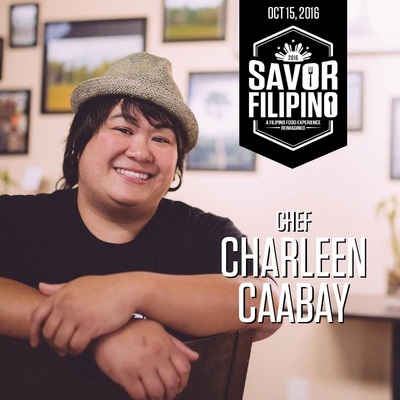 Savor Filipino is different from other Filipino food festivals - it is a curated culinary experience designed to free the chef from the worries of operating a typical food booth - and instead challenges them to connect their culinary creations with their own personal experience and share it in spectacular manner with our guests. 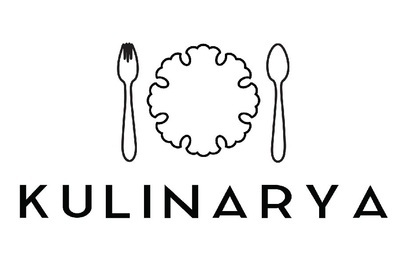 In other words, the Chef is an Artist - and you are their audience. 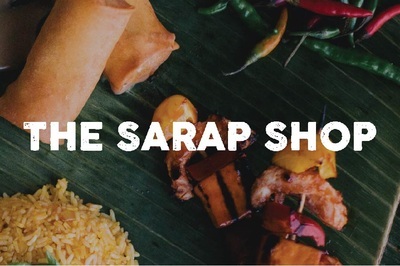 Filipino Food carries with it thousands of years of unique history and conflict. 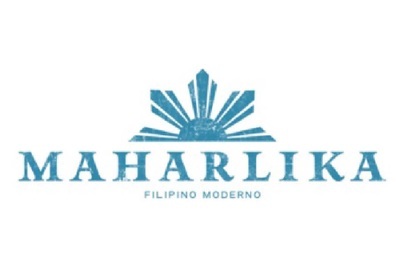 From the Chinese & Middle Eastern Traders to the Spanish & American colonizers, each influence has left a permanent mark on the Philippine culture and people. 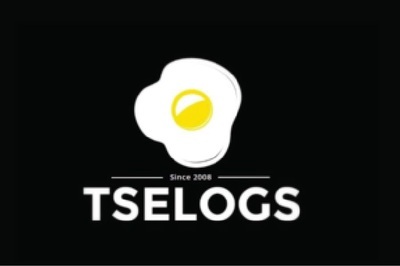 This is no more evident than in the food. 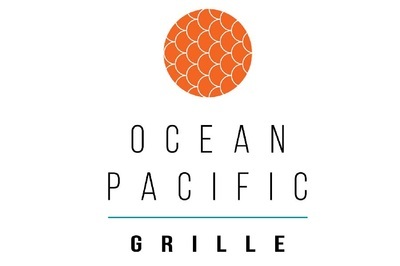 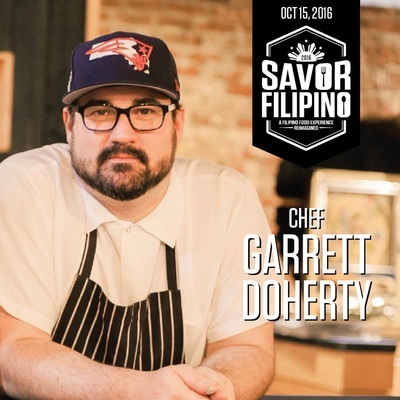 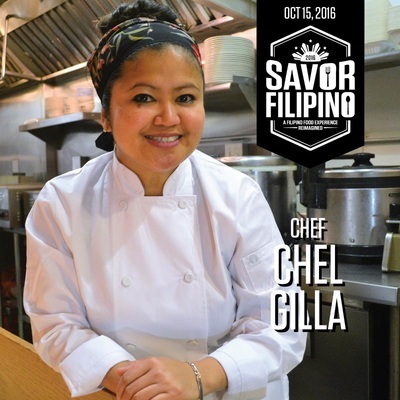 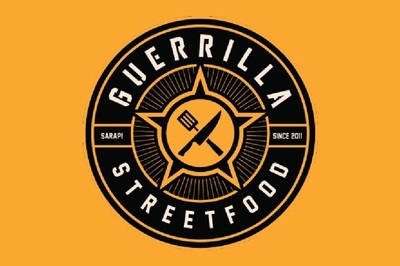 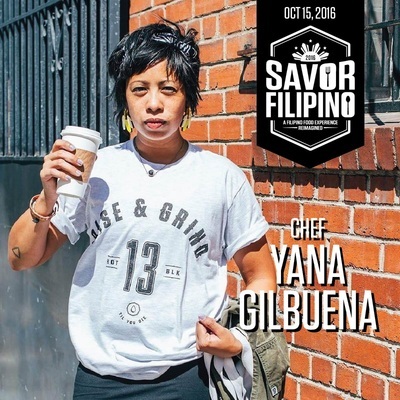 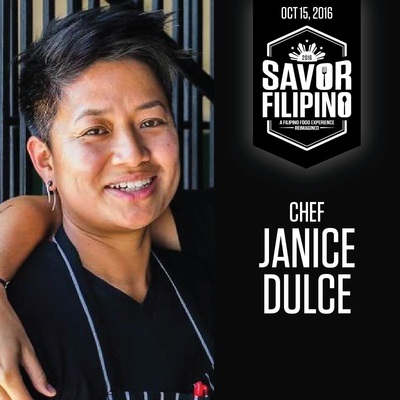 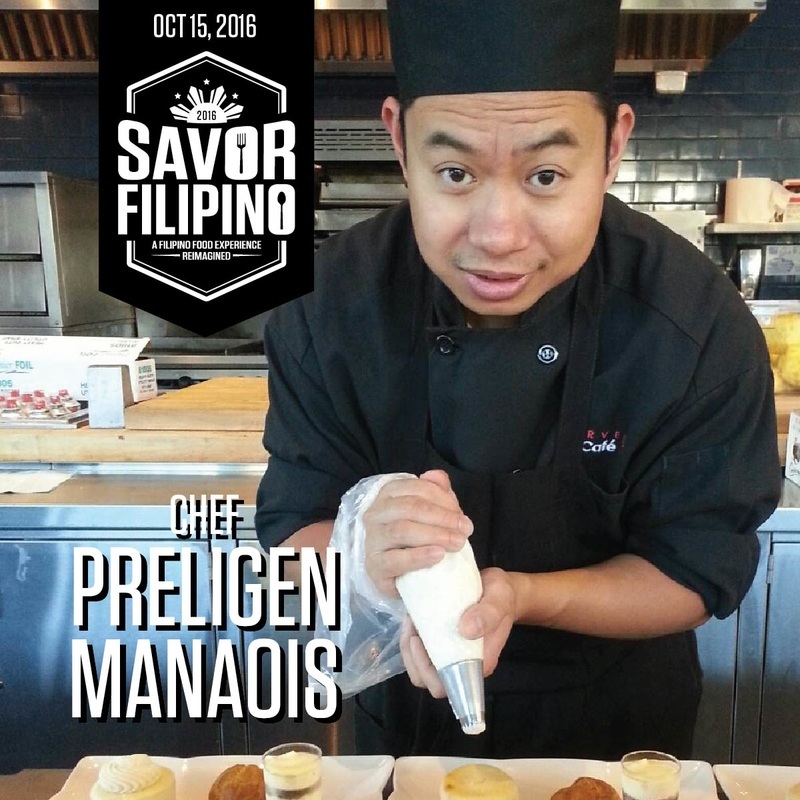 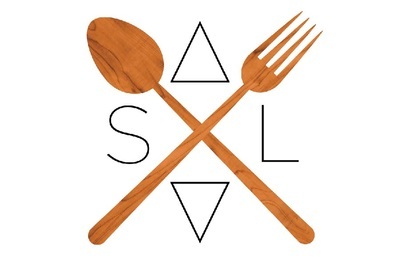 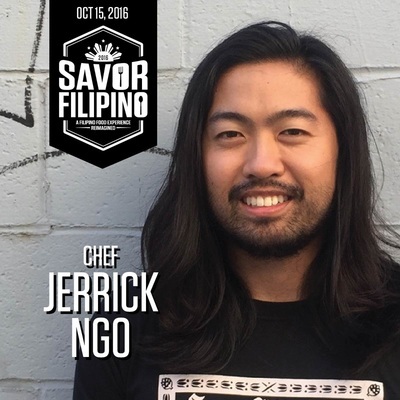 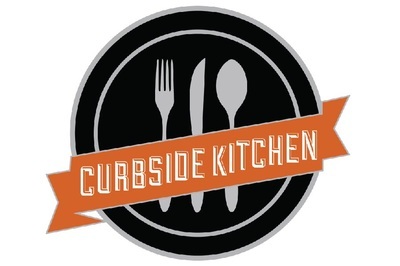 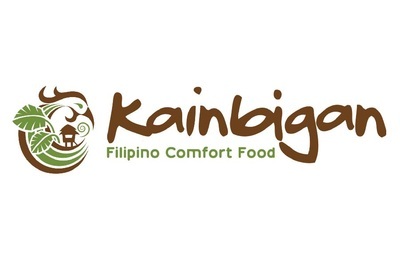 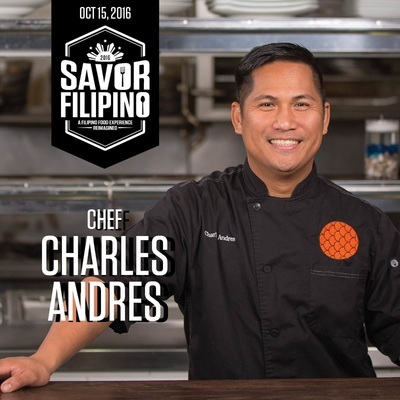 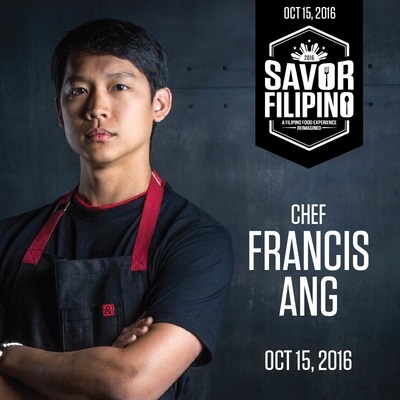 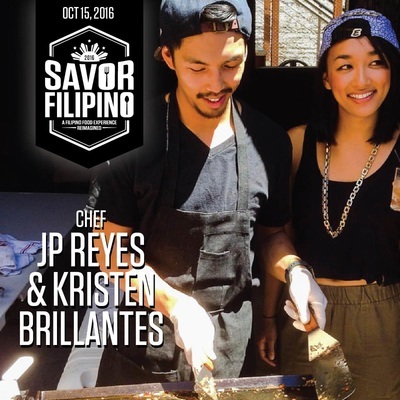 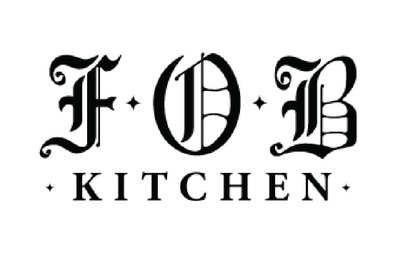 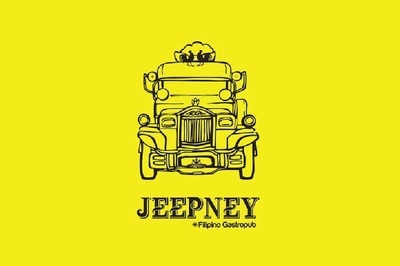 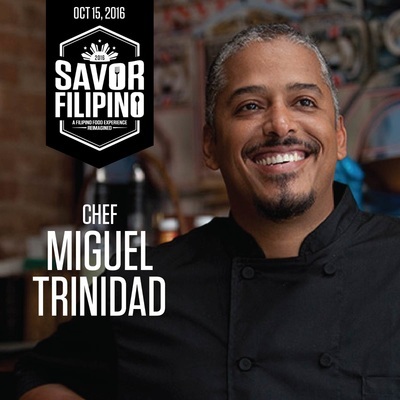 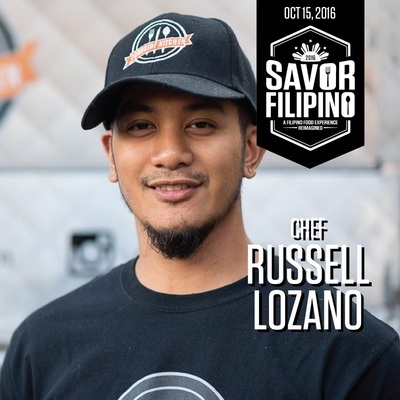 We are working with each Chef to combine the tradition of Filipino flavors with their own unique experience and specialty, while encouraging them to expand their horizons. 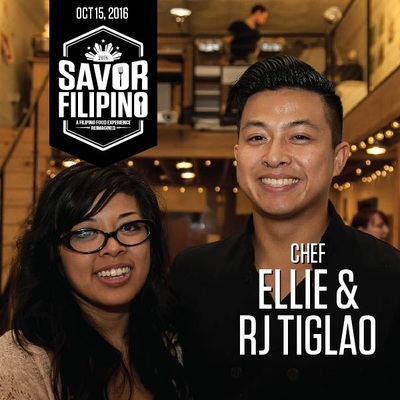 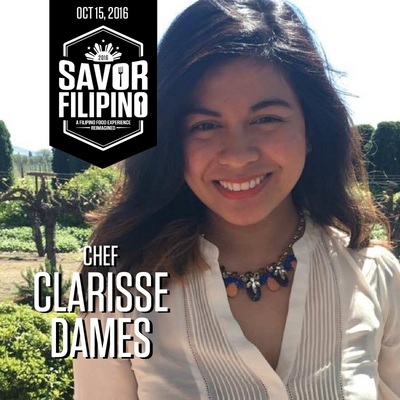 Together we will unlock the potential of Filipino Cuisine. 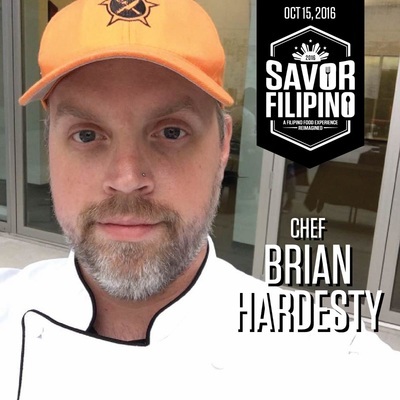 Click or tap on an image to go to learn more about each of our chefs.